When I started reversing dyslexia naturally, two very important things were missing: a way for parents to determine whether their children have dyslexia, and the resources to help them begin the process of reversing it. To bring those tools to every parent and child who needed them, I created a series of no-cost dyslexia assessments, tests, and signs and symptoms checklists to help you determine whether reversing dyslexia naturally would help your child and transform his life. The vast majority of dyslexia treatments out there are merely compensations and band-aids. I want your child’s dyslexia to be reversed, not merely covered up. I want your child to be free of dyslexia, living and enjoying life to the fullest. 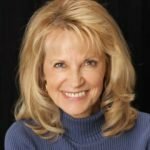 As you are a loving parent who wants the best for your child, I want to show you the tools I’ve created to help treat dyslexia naturally for hundreds of kids across the nation. • finding a job she loves and supporting herself. After reversing their dyslexia, the students I worked with accomplished all the above—and more. And now I can help you and your child, no matter his age, the severity of his learning challenges, or where you live. I will send you the techniques and strategies it took me 30 years to learn and are not addressed in any classroom anywhere. My Dyslexia No More Kit is the launching point for your child’s personal, academic, and social success. 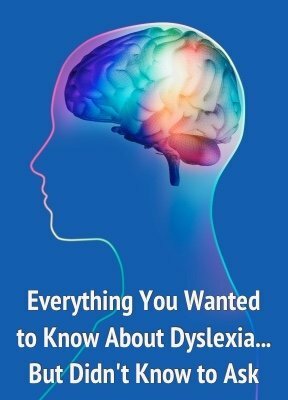 You’ll learn my “Triple A Formula” for naturally reversing dyslexia on this digital download video. If you prefer to listen, you’ll have an MP3 audio version. If you’re a visual learner, I’ve included a PDF transcript. Whether you have a few minutes in the car to listen or an entire evening to watch a video, I have you covered. Eye tracking problems are a major part of dyslexia, and this online eye tracking video will help test your child for dyslexic tendencies. It’s simple, non-invasive, and you’ll learn more about your child in that video than you ever imagined. An online dyslexia test for children, this assessment will help you determine whether your child shows the most common dyslexia signs and symptoms. To receive your free Dyslexia No More Kit, go here and request yours today. I’ll send it immediately, so you can begin right away.